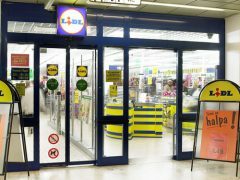 Lidl Finland will test-expand its opening hours, starting in the Kirkkonummi and Seppälä Jyväskylä stores. ”Shops will only be open when customers want to do business there,” says CEO Lauri Sipponen. Lidl opened its 144 Finnish store on Thursday – the second in Jyväskylä and CEO Lauri Sipponen is already planning for a third and a fourth. 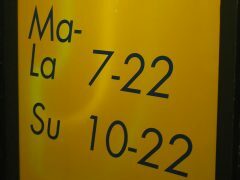 Finnish supermarkets have in the recent days announced major price cuts. 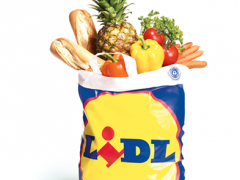 Now Lidl replies with price cuts from today.